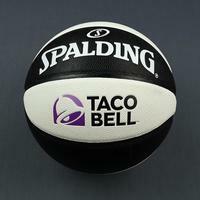 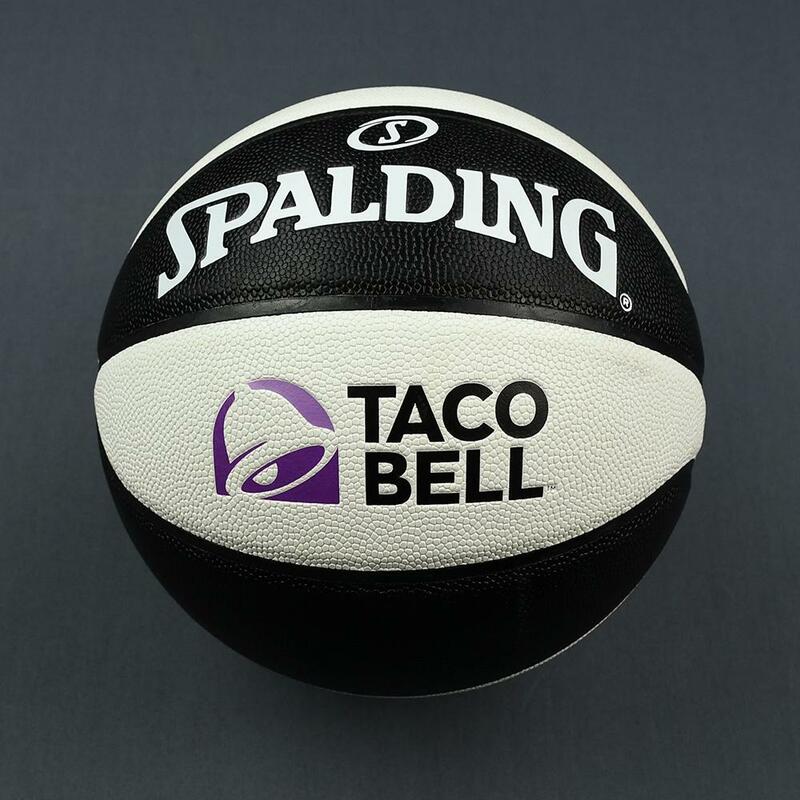 The NBA and MeiGray are proud to offer fans and collectors across the globe the opportunity to own a piece of history... a basketball used in the Taco Bell Skills Challenge on Saturday, February 16, 2019 at Spectrum Center in Charlotte, NC. 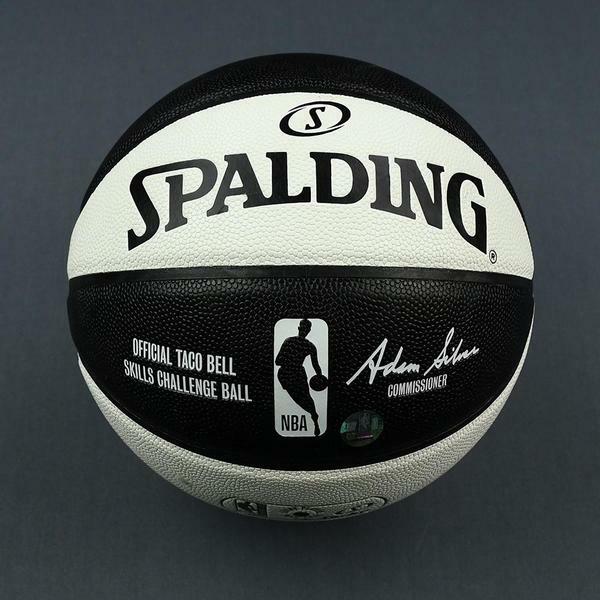 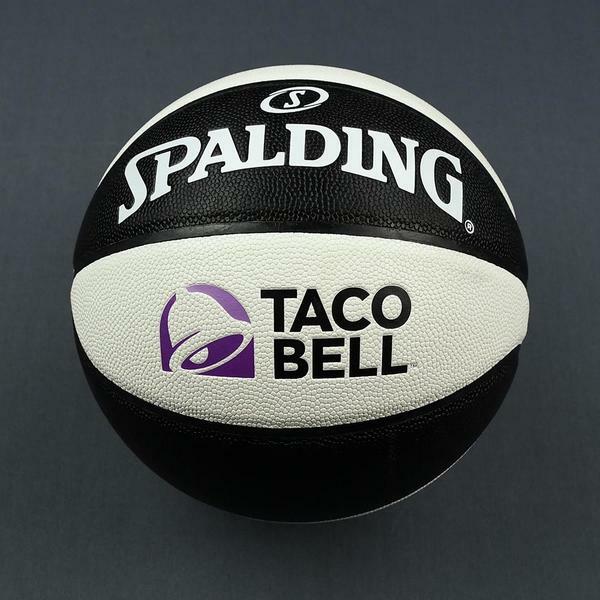 The "Official Taco Bell Skills Challenge Ball" is embossed on the basketball. 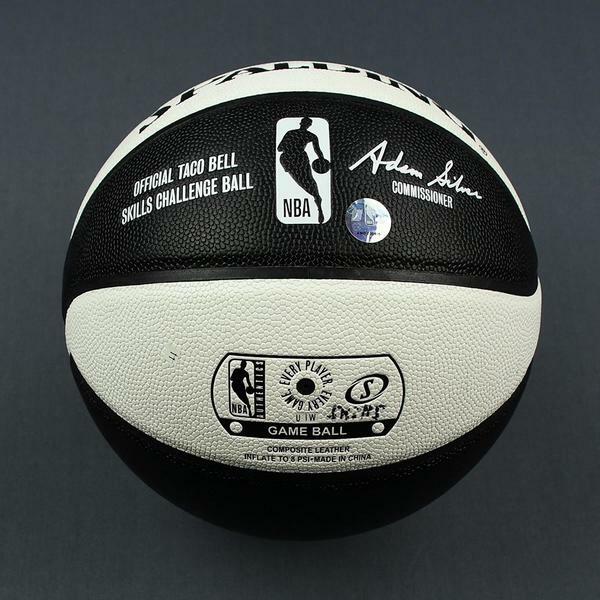 "Skills" is handwritten on the basketball. 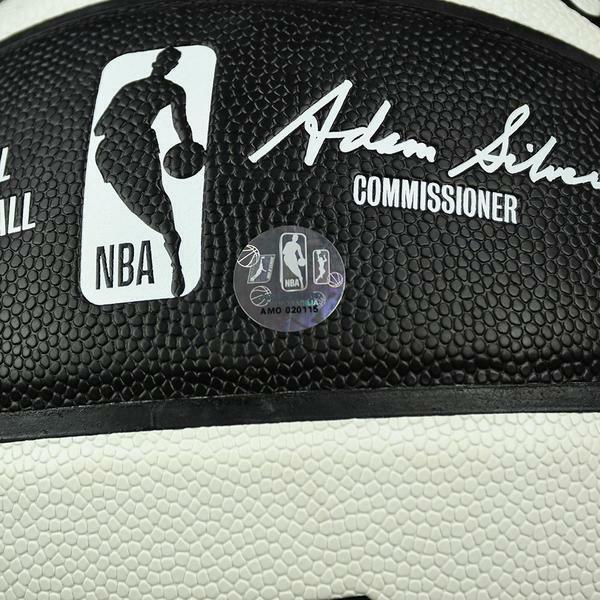 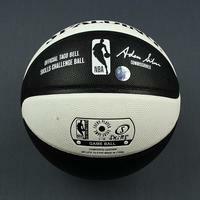 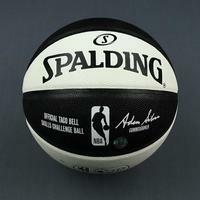 This basketball is registered into the NBA and MeiGray Game-Worn Jersey Authentication Program as number AMO020115.